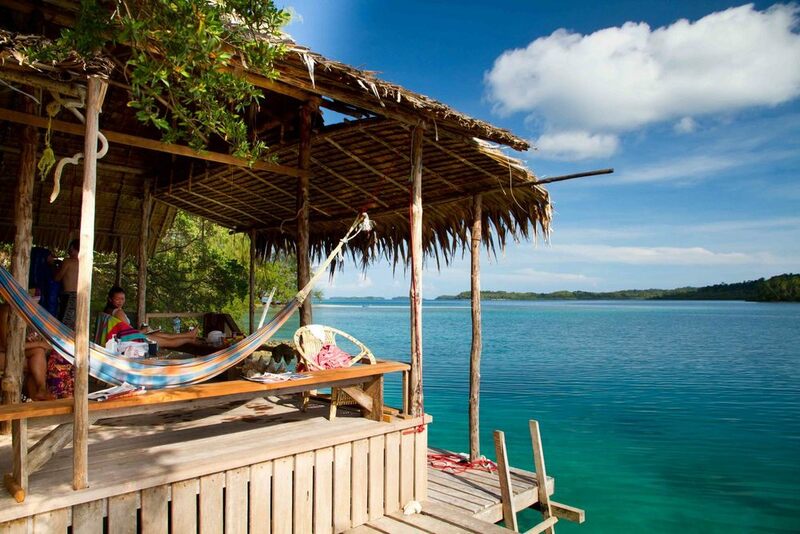 Ever dreamt of escaping to your own private island? 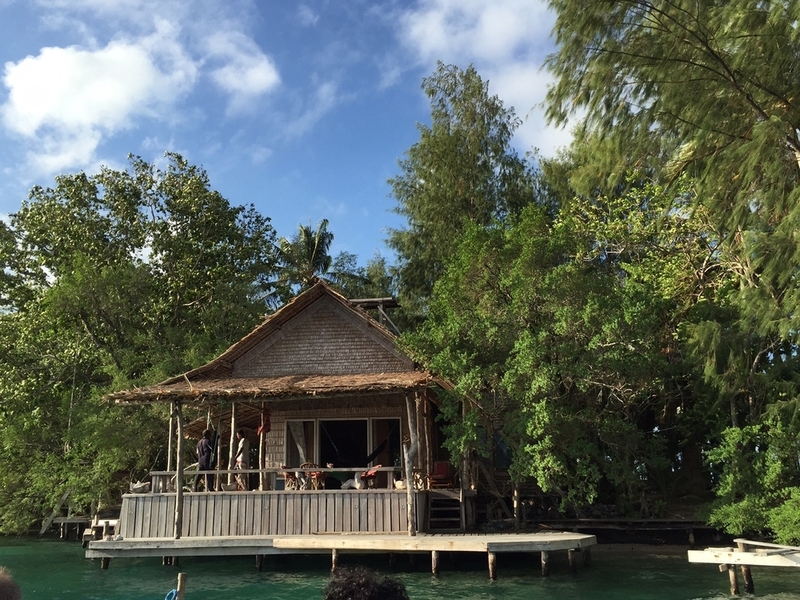 Leave the rat race well and truly behind at Oravae Cottage – your own Robinson Crusoe style bungalow in the heart of the Pacific. Perched on the edge of an islet 20 minutes from the mainland, there’s nothing to distract you here but the gentle sound of waves. 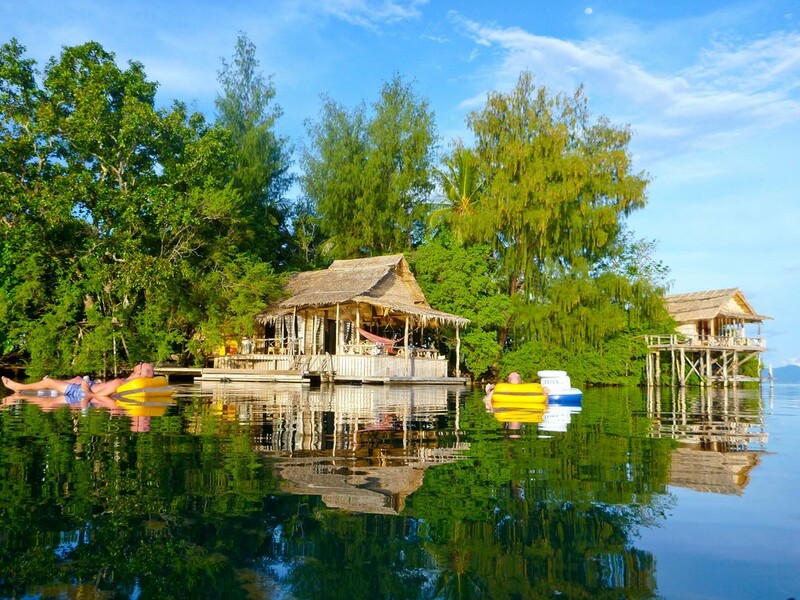 Spend your days relaxing on the wooden verandah, swimming pristine lagoons, diving or snorkelling WWII Japanese war relics, feasting on traditional island banquets or sinking an ice-cold beer and watching the sun go down as the rest of the world becomes nonexistent. Oravae Cottage is an open-plan wooden bungalow built from local supplies. Oravae Cottage is an open-plan wooden bungalow built from local supplies. It has one bedroom with double bed, plus an additional four single beds in the spacious living area. The cottage also contains a kitchenette and an indoor shower and toilet, plus an additional outdoor shower. There are now two additional cottages to accommodate larger groups up to 10, however should you wish to have the the whole island to yourself there's $100 per day per booking surcharge. Your friendly hosts, Patson and Naomi Baea, offer a comfortable stay with seclusion and so much more. The Solomon Islands are only a three-hour flight from Brisbane, Australia. 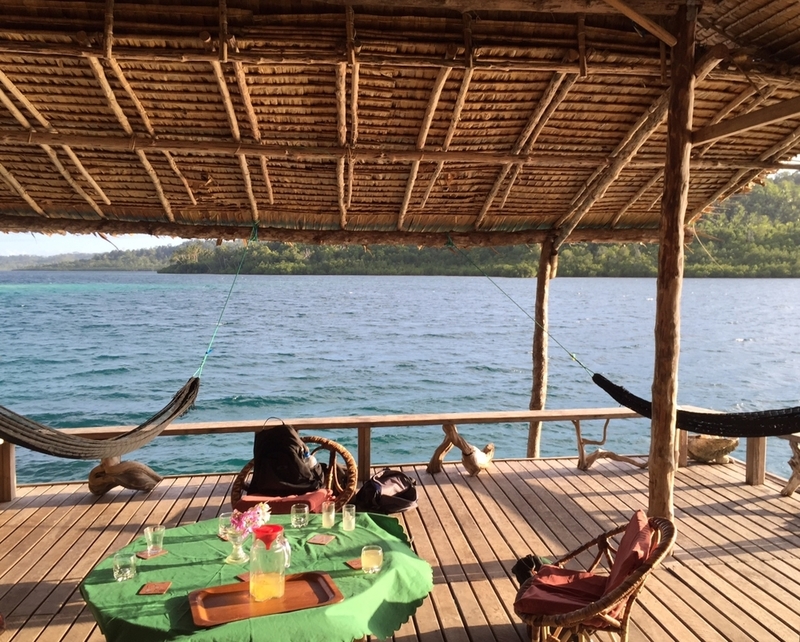 Solomon Islands flies daily to Honiara then onto Gizo. 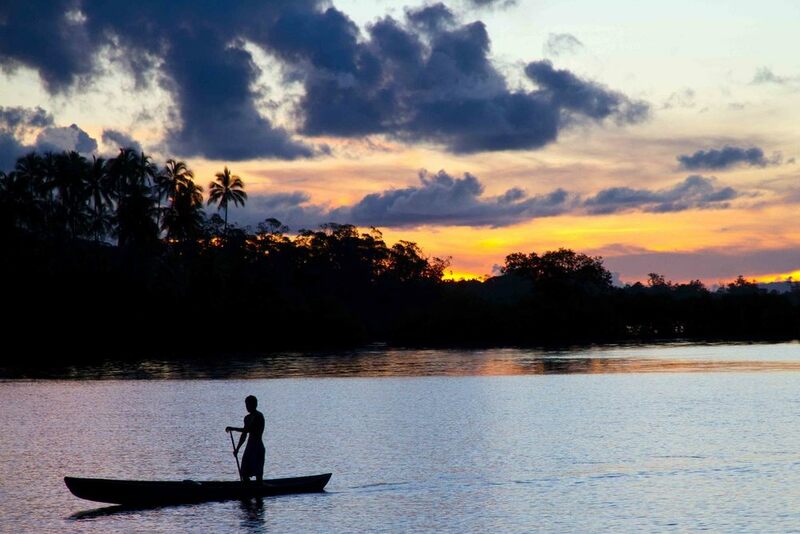 Oravae is a 20-minute boat ride from Gizo. 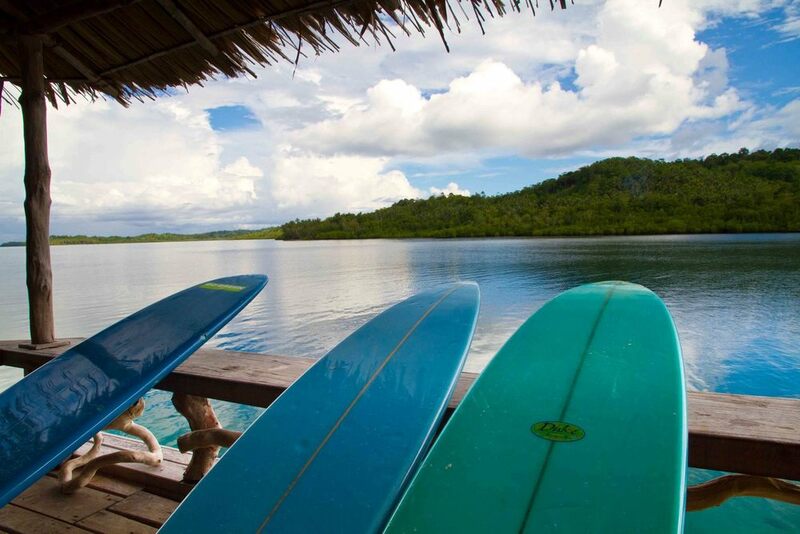 Pailongee a righthander and Titian a left are 2 of the finest waves in the Solomons, when staying at Oravae you are in good company as the boys who work there are some of the best local surfers from this area.